1Canada Mortgage and Housing Corporation. [CMHC]. (2013). 2006 Census Housing Series: Issue 20 Métis Households: Housing conditions and core housing need, research highlight – accessed November 14, 2018. 2(NCCAH). (2017). 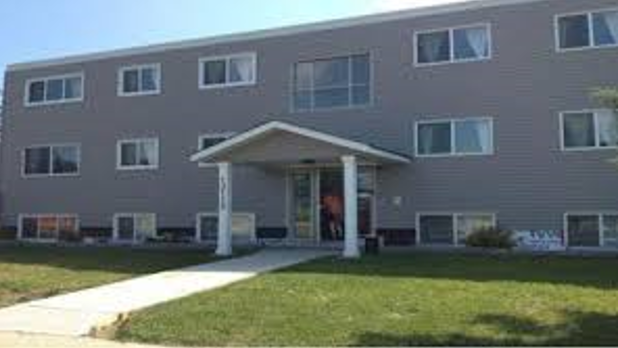 Housing as a social determinant of First Nations, Inuit and Métis health. National Collaborating Centre for Aboriginal Health – accessed November 14, 2018. 3Statistics Canada. (2015). Aboriginal statistics at a glance: 2nd edition. Ottawa, ON: Statistics Canada, Catalogue no. 89-645- x2015001. 4Métis Capital Housing Corporation. (2018). About us – accessed November 14, 2018. 5Crown Indigenous Relations and Northern Affairs Canada. (2018). Signing of the Métis Nation housing sub-accord -accessed November 14, 2018.